STOP FOLLOWING THE EXPECTED AND FORGE YOUR OWN PATH. CHANGE THE GAME. MAKE THE FIRST MOVE. DITCH THE BORING. 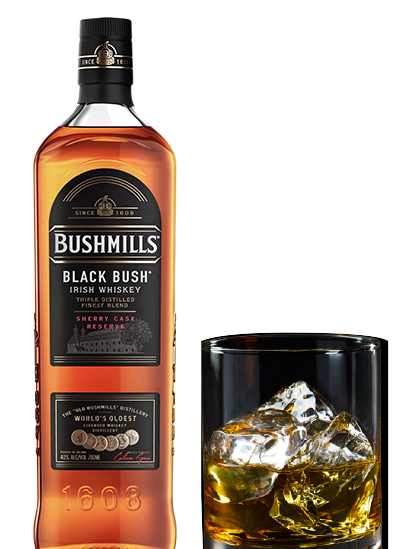 THIS IS #BLACKBUSHSTORIES. 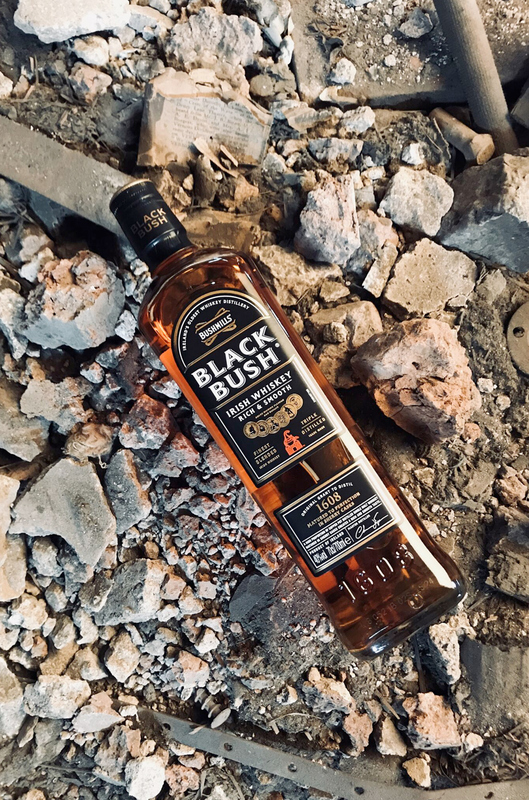 CELEBRATING THE INDEPENDENT, SPIRITED AND EXTRAORDINARY TALENT ACROSS IRELAND WITH INSPIRING STORIES, IMMERSIVE EVENTS AND SPECIALLY CREATED BLACK BUSH DRINKS.